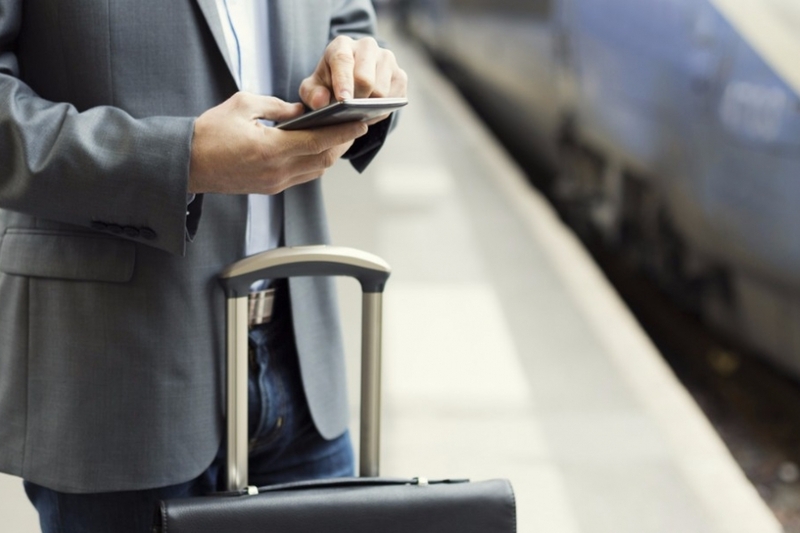 According to statistics released by the NSO and as compiled by the MTA (Malta Tourism Authority’s) 2016 Report, business travel performance has continued to improve and escalate in terms of numbers. On Site Malta is a creative and innovative DMC with a dynamic and multi-lingual team of 15 event professionals who organised the largest event on the island with 7000 guests in September 2014: Two years of intricate planning, two weeks of set-up with over 200 crew members, and two days of intense rehearsals by the international artists and their troupes, led up to the largest event ever held in Malta which entertained some 7000 guests. 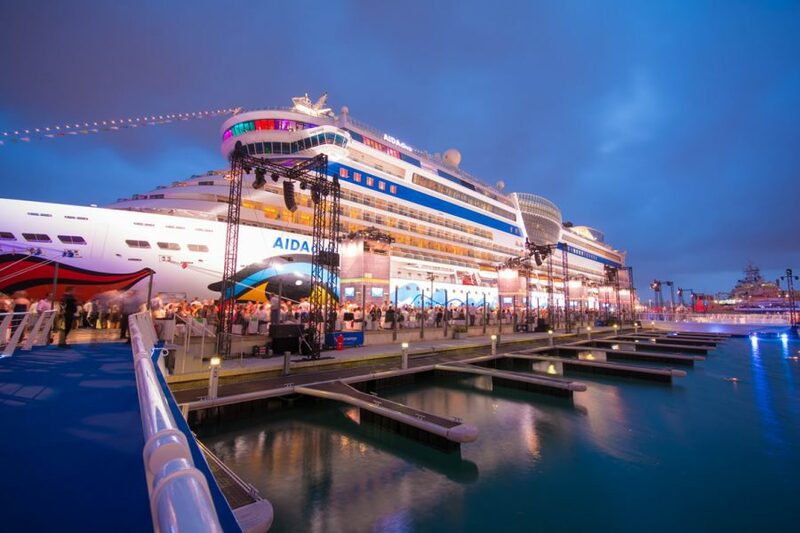 The Valletta Waterfront, a busy, operational cruise port and business hub was the chosen venue, which was beautifully transformed for this special event. Knowledge is power, but who’s the expert? With the help of books and the vast amount of accessible information on the web, the world is full of experts. You can Google anything under the sun and before you know it, you learn how your metabolism works, how to fix the engine of your car or even how to write a legal will. 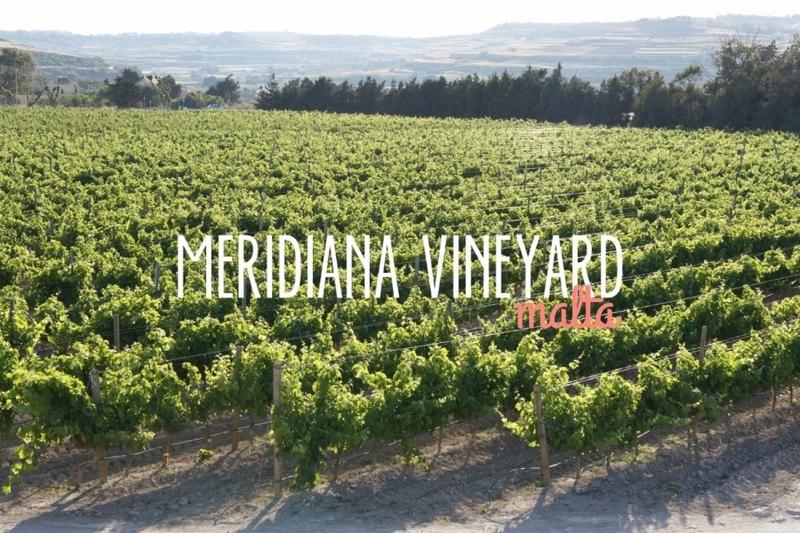 Although the viniculture in Malta is very young, however in a very short span of time some very good wines have been produced thanks to wineries like Meridiana. Established in 1987 over 47 acres of land, previously occupied by a Second World War airport, Meridiana is the only winery in Malta that grows its entire production on its own premises. With an estimate of 150,000 bottles a year, Meridiana enjoys a variety of exclusive wines all named after Greek Gods amongst which Isis and Nexus. 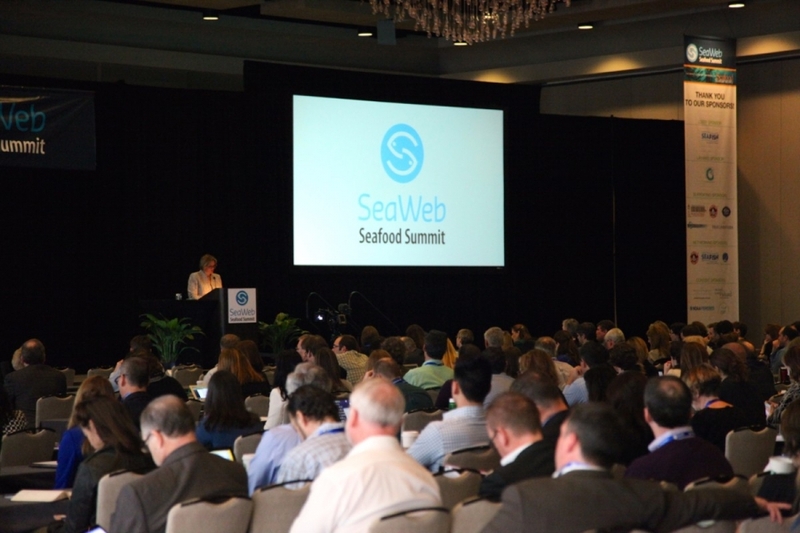 The SeaWeb Seafood Summit brings together global representatives from the seafood industry with leaders from the conservation community, academia, government and the media. The Summit has been running annually for the past 14 years, and is generally held in the United States. Malta, being an island which is so strategically located and having such an influential position on the fishing industry in the Mediterranean, has been chosen as one of the few European destinations to host this event. As incentive travel professionals, we know from experience that incentive travel is an effective way to reward, retain and motivate employees. 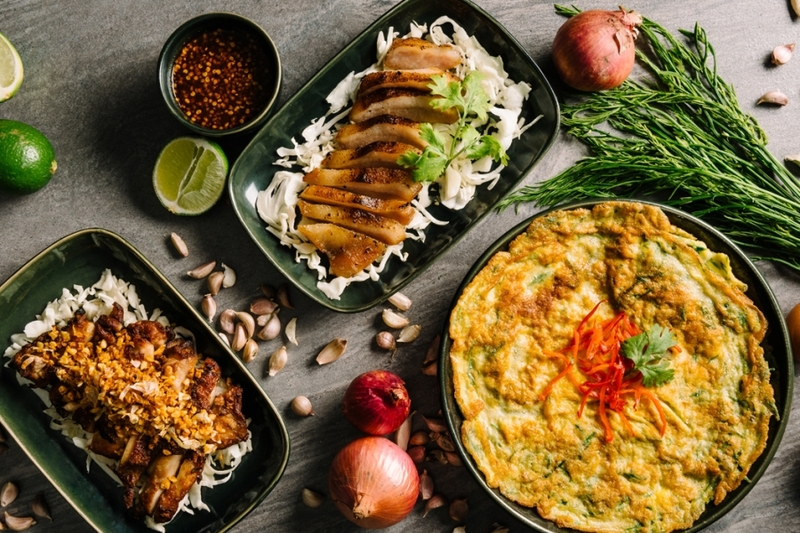 It is yet a somewhat complicated world for buyers and sellers of incentive travel because the landscape is in constant motion. 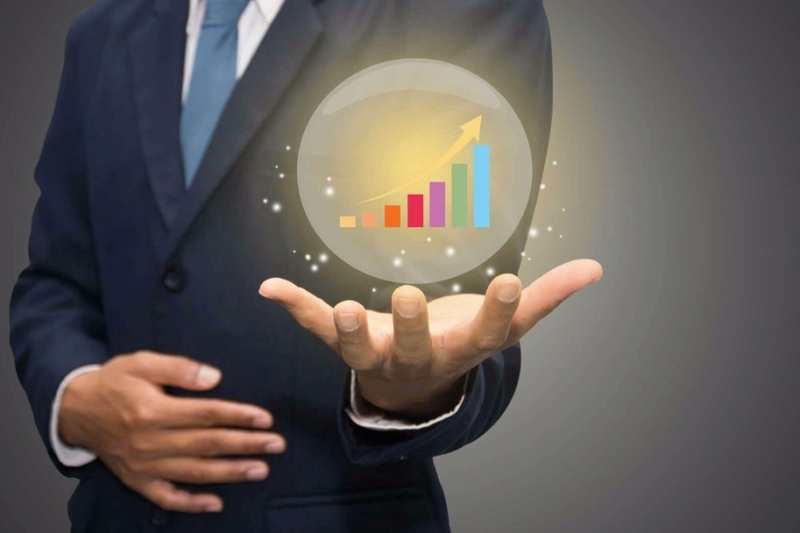 So what lies in store for the incentive travel industry in 2017? euromic, the leading international consortium of companies specializing in MICE travel and destination management, recently announced that On Site Malta has joined the association as a new member destination management company (DMC) in Malta. Two years of intricate planning, two weeks of set-up with over 200 crew members, and two days of intense rehearsals by the international artists and their troupes, led up to the largest event ever held in Malta which entertained some 7000 guests. 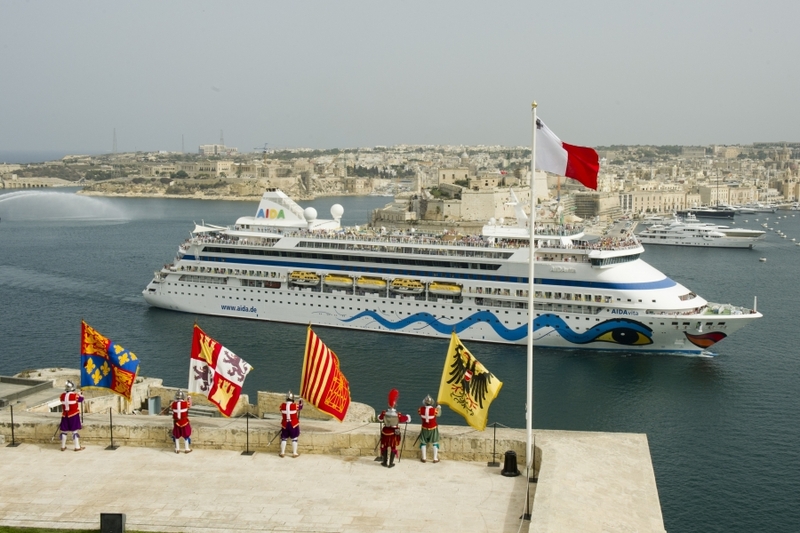 The Valletta Waterfront, a busy, operational cruise port and business hub was the chosen venue, which was beautifully transformed for this special event. Malta being entirely surrounded by sea and having served as a naval base from practically the day they invented boats till the British left our islands in 1979, marine vessels have been widely used in Malta and thanks to this incentive and conference groups can avail themselves from a vast range of boats. 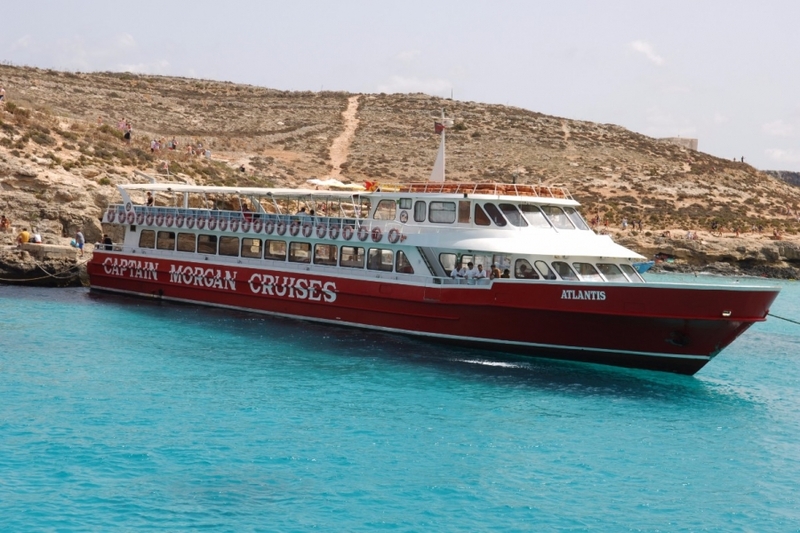 Our preferred supplier Captain Morgan Cruises disposes of a two Turkish gullets and one catamaran, with capacity ranging from 60 pax to 180.